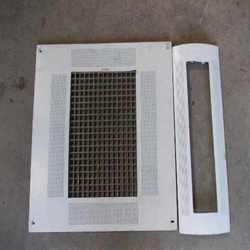 Our esteemed customers can avail from us remarkable Perforated Press Parts. These offered products are fabricated by making use of supreme quality requisite basic material and latest technology. Designed to perfection, these press parts conform to the defined parameters of the industry. Furthermore, in order to fulfill divergent demands of the clients, we offer these parts in different designs and sizes. Looking for Perforated Press Parts ?